Well done to our three Invicta skaters representing GB in Paris at the Issy International Competition in Paris from 19th to 21st April 2014 over the Easter weekend. 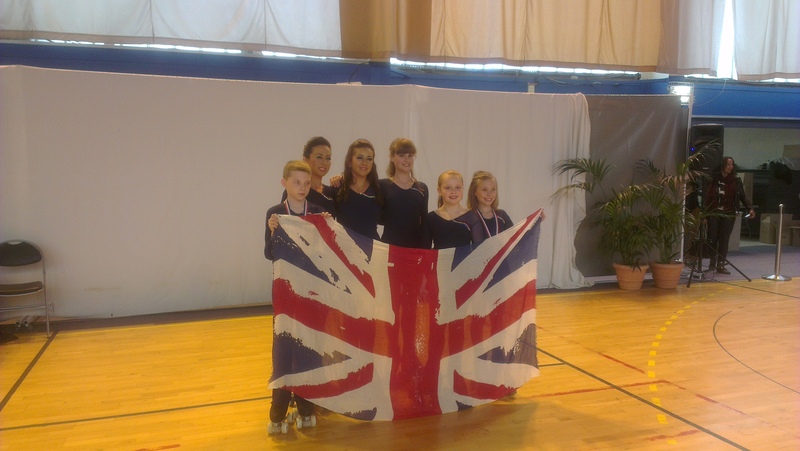 Luke and Kati were on the podium in second place whilst Rosie placed 7th out of 21 against top skaters from South America and was the second highest European. Kati pulled out all the stops in her second compulsory dance to finish 9th out of 23. Another fantastic result for the Invicta Coaching team and many thanks to Alessandra for her coaching and support both before and during the competition.